Devils River is the ticket. I have only caught smallmouth on Amistad. Have yet to catch one on Belton. My vote goes to Texoma, however Bridgeport has a decent population of them. I catch several over 3lbs every year from BP, always by accident though. I have only caught them on Texoma, fishing the rocks by the state park. A five spot for a shot and a beer? And you wonder how we wound up here. Texoma or Belton. PK used to have a good population as well, but I presume the Golden Algae got them as it did on Whitney. Lake Erie is a pretty good drive from central Texas. John 21:3 Simon Peter saith unto them, I go a fishing. They say unto him, We also go with thee. 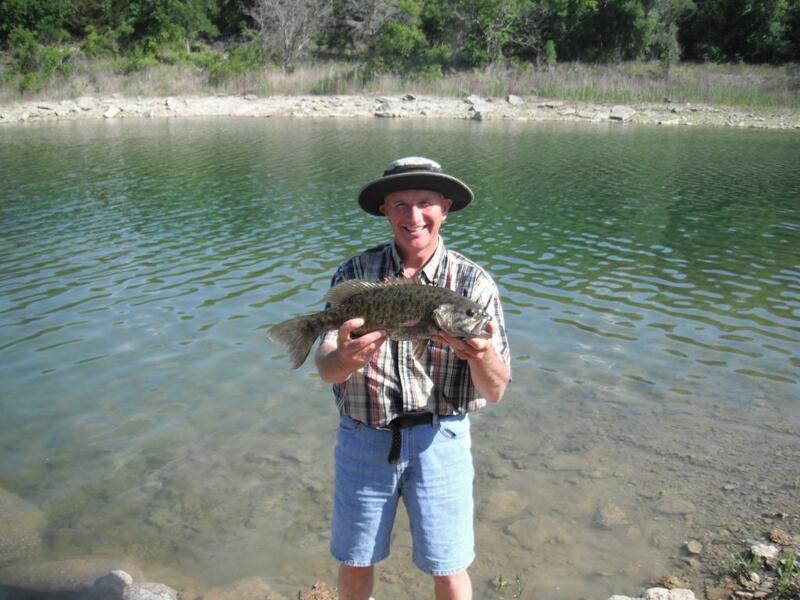 There are no small mouth in Belton or Stillhouse. Don't waste your time/money. +1, topwaters in the summer. I usually start with a clear torpedo. Smallies will come from deep water to hit something on the surface. I fished Texoma the majority of late summer into winter last year, caught more smallies than largemouth down in Eisenhower area. Last bass of the year was SM mid December that went about 5.5-6 pounds. I catch alot of 12-14 inch fish but on spinning reel with 8 test they sure are fun. Just pitch and Grind you never know when you are going to get LUCKY !!!!!!! !